#TeamKelly. Oprah Winfrey disagrees with the way that Kelly Ripa found out about Live With Kelly & Michael cohost Michael Strahan’s upcoming exit from the talk show. The media mogul told TMZ that the actress should have been informed in a better manner, but that she’s still happy for Strahan. As previously reported by Us Weekly, Strahan, 44, is leaving Live With Kelly & Michael for a full-time position with Good Morning America. 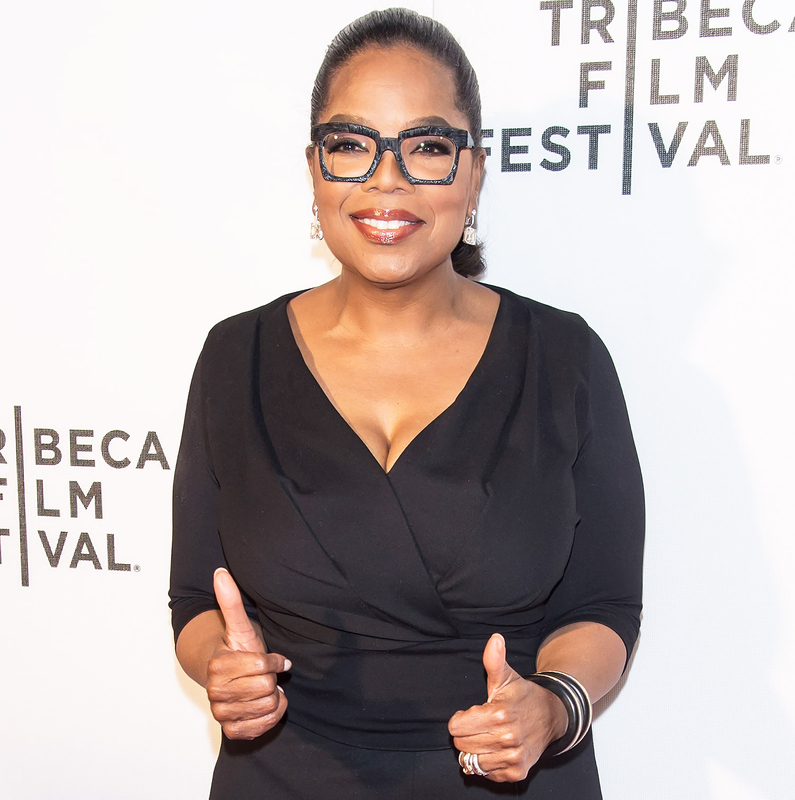 “I’m really excited for him.… He’s a solid, great man,” Winfrey, 62, told TMZ at the premiere of her drama Greenleaf at the Tribeca Performing Arts Center in New York City on Wednesday, April 20, a day after the news broke of the former NFL player’s move to GMA. While noting that Strahan is now going to have a strenuous schedule with having to wake up at 3 a.m. daily, the TMZ reporter informed Winfrey that Ripa, who recently celebrated 15 years on the show, wasn’t told about Strahan’s exit. “Nobody told Kelly?” Winfrey questions in the video, seemingly surprised. “Well, she should have never found out, like, in the media, that’s what you’re saying? … She shouldn’t have to find out that way." The cameraman went on to tell Oprah that Ripa wasn&apos;t told of Strahan&apos;s move to GMA until after the decision had been made. Ripa wasn’t at work on Wednesday, but a show rep tells Us exclusively that she&apos;s currently on a preplanned vacation with her husband, Mark Consuelos.